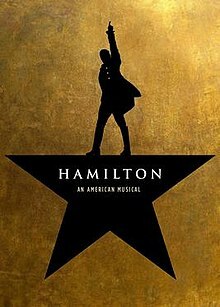 In town for the Memorial Day weekend? 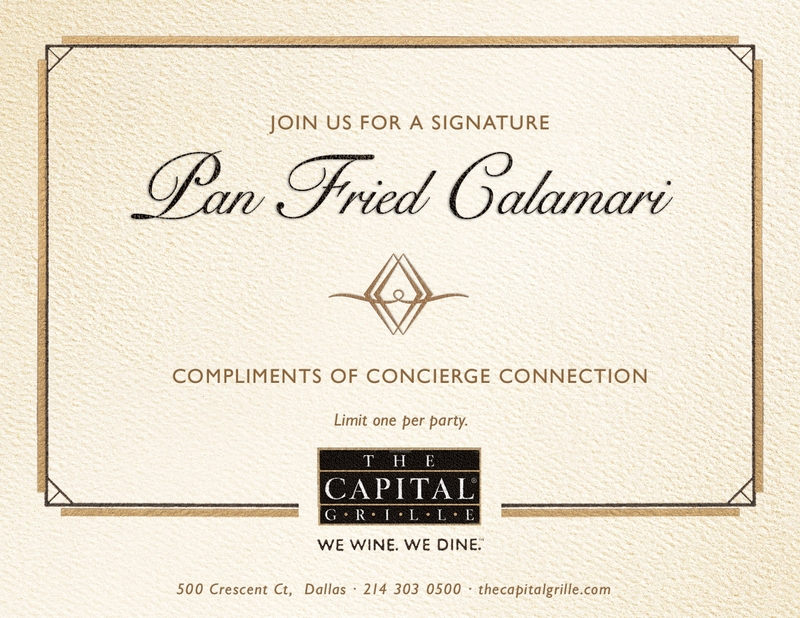 Head on over for a taste of Chef Blythe Beckâ€™s new Texas-themed summer menu and cocktails at the 2nd AnnualÂ Central 214′ Memorial Day Patio Party Â Sunday evening. It’s Â the premier of the popular Central 214 Sunset Movie Series. Sunday, May 29, kicks-off a four-week-long tribute to the â€˜80s, beginning with â€œFerris Beullerâ€™s Day Off.â€Â Central 214’s extensive Late Night Happy Hour food and drink menu will be offered each week for the patio flicks. This yearâ€™s event will support the troops with 50 percent of proceeds going to the USO Dallas/Fort Worth, which has welcomed more than 1 million service members traveling through DFW Airport. Kick-back with bites, drinks and DJ tunes on the popular courtyard patio.Â This Memorial Day event,Â benefitting the Â USO DFWÂ debuts Â Chef Blythe Beckâ€™s new Texas-Themed summer menu Â and cocktails. Help send a little piece of Texas to U.S. Troops overseas by signing a special USO Hello From the Home Front banner. The Central 214 Memorial Day Patio Party is sponsored by Ben E. Keith and Austin-based Deep Eddy Vodka. There is no entry fee. 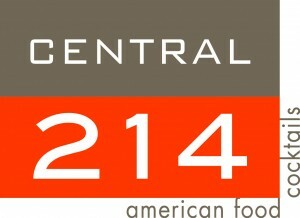 Stick around after the party for the premier of the popular Central 214 Sunset Movie Series. Sunday, May 29, kicks-off a four-week-long tribute to the â€˜80s, beginning with â€œFerris Beullerâ€™s Day Off.â€ Central 214â€™s extensive Late Night Happy Hour food and drink menu will be offered each week for the patio flicks. 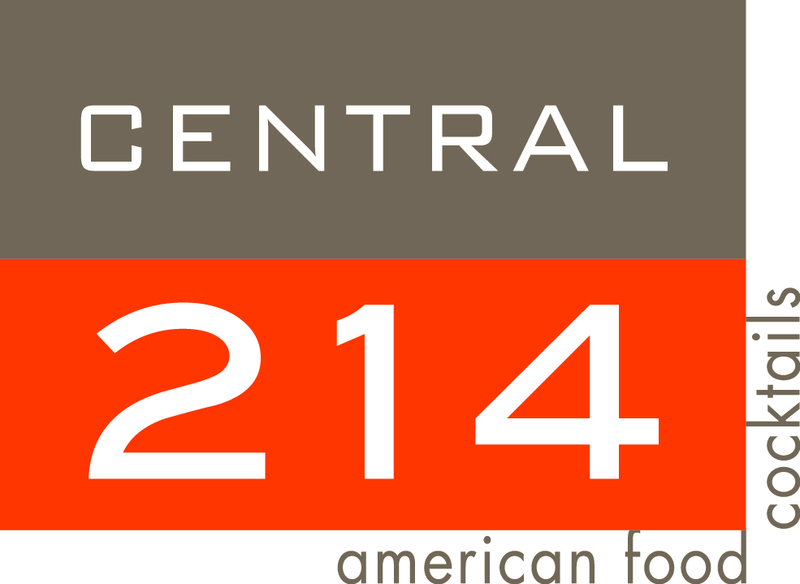 Central 214â€™s extensive menu celebrates familiar flavors and the rich tradition of contemporary regional American cuisine. Diners experience Executive Chef Blythe Beckâ€™s passion for food and for life through her hearty and traditional classics seasoned with rich ingredients and a famously â€œnaughtyâ€ twist”. The menu evolves with the seasons and features only the freshest steak, pork, seafood, poultry and local produce. Chef Blythe Beck practices the environmentally friendly standards of the Monterey Bay Seafood Watchlist when selecting seafood for the menu. The USO (United Service Organizations) lifts the spirits of Americaâ€™s troops and their families millions of times each year at hundreds of places worldwide. We provide a touch of home through centers at airports and military bases, top quality entertainment and innovative programs and services. We also provide critical support to those who need us most, including forward-deployed troops and their families, wounded warriors and their families and the families of the fallen. The USO is a private, non-profit organization, not a government agency. We rely on the generosity of our volunteers and donors. In addition to individual donors and other corporate sponsors, the USO is supported by Worldwide Strategic Partners: American Airlines, AT&T Inc., BAE Systems, The Boeing Company, Clear Channel Communications, The Coca-Cola Company, Lockheed Martin, Microsoft Corporation, Northrop Grumman Corporation, Procter & Gamble and TriWest Healthcare Alliance. We are also supported through the United Way and Combined Federal Campaign (CFC-11381). To join us in this patriotic mission and to learn more about the USO, please visit www.uso.org.